The latest tranche of investments were funded through the Defence Innovation Hub. Sentient Vision Systems, a small Australian computer vision technology company, has been awarded a $5.5 million contract to explore the development of a land Visual Detection and Ranging (VIDAR) system that utilises electro-optics with a new infra-red capability for low light and night time functionality. If successful this technology will offer wide-area detection, tracking and classification capability that can be deployed on both manned and unmanned platforms. The Defence Innovation Hub also signed a $3.2 million contract with Thomas Global to explore development of a next generation, high definition, colour, digital biocular image control unit for use in armoured vehicles; a $1.7 million contract with Ocius to determine the viability of an intelligent command and control network of persistent unmanned surface vessels; a $2 million contract with Penten to create decoy radio emissions that are designed to confuse adversaries as to the true location of Army units; and a $288,000 contract with Amatek Design to further develop the concept for a heavy lifter quad-copter drone for Army combat service support. 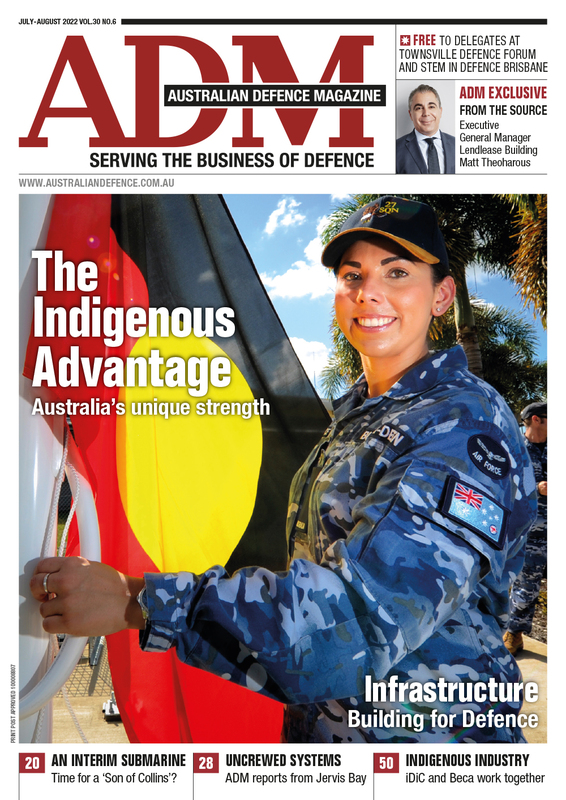 “We are proud to be delivering this next generation of cyber security and electronic protections for the Australian Army. 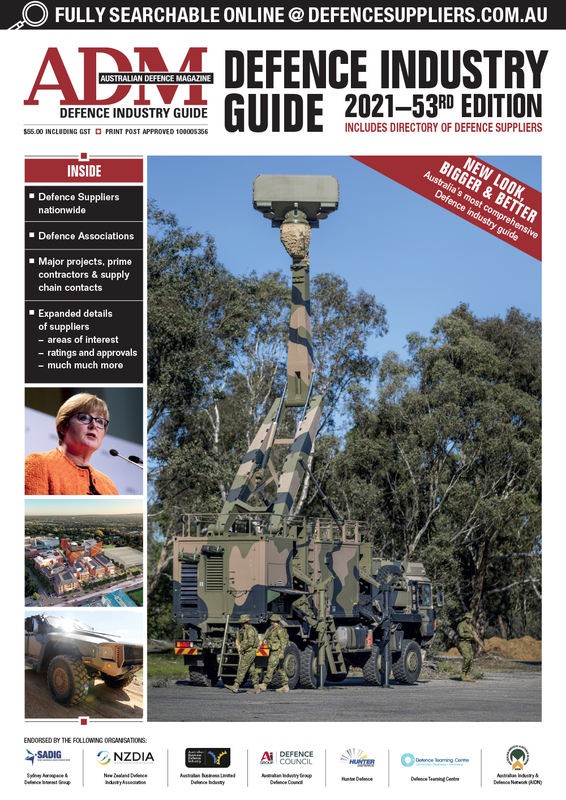 This is another example of an Australian SME creating world-leading technology to support our soldiers," Ben Whitham, founder and director of Penten, said. “Using decoys is not a new technique. Military forces used to assign hundreds of soldiers to drive around sending scripted radio messages to create the illusion of other forces," Whitham added. "What our solution does is use artificial intelligence to learn the patterns of friendly force radio communications and then use this information to create realistic and believable mimics."